Proper blood circulation is critical for your health. Your blood supplies your brain and the rest of your body with nutrients and oxygen. That is why it is important to contact Metro Vascular Centers if you notice any signs of poor circulation. This is one of the most common signs of poor circulation. If your blood flow is restricted, then the blood will not be able to reach the extremities. That is why you may have tingling and numbness in your hands and feet. You may develop chest pain if your heart muscle is not getting enough blood. 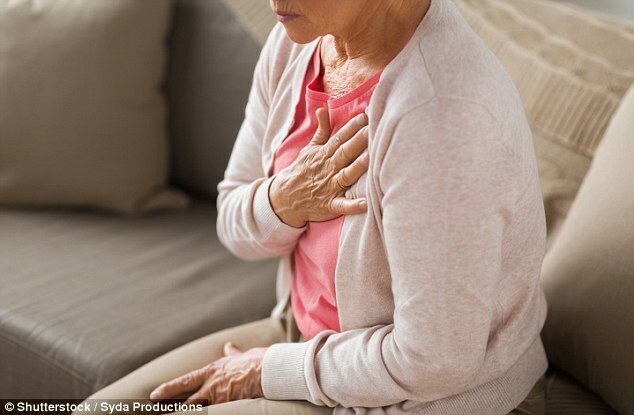 Chest pain that is due to a lack of blood flow is often referred to as angina. This condition forces your heart to work harder. You may start to feel crushing pain during physical activity or at rest. Angina can easily be mistaken for indigestion. It is a good idea for anyone who has unexplained chest pain to seek medical attention as soon as possible. If you are not getting enough blood circulating to your feet and hands, then your body temperature will fluctuate. That is why your hands and feet will be cold. If there is not enough blood circulating to your brain, then it will not be able to function properly. That is why you may have difficulty concentrating. You may also have memory loss. Shortness of breath may be a sign of a pulmonary embolism. This occurs when a blood clot from the legs travels to the lungs. If you have fatigue and a cough, then you may have a pulmonary embolism. You may have trouble climbing a flight of stairs. Proper blood circulation is needed for your food to digest properly. You will likely have digestive issues if you have poor circulation. Diarrhea, abdominal pain and constipation are some of the signs of digestive problems. Proper blood circulation ensures that wounds heal. The red blood cells help rebuild the tissue. However, if you have poor circulation, then your wounds will take a lot longer to heal.